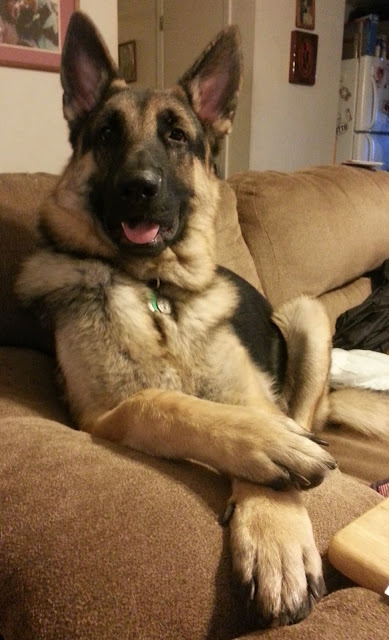 So tell me about your day . . . . This is a blog hop. Check out the other bloggers as well. It'll brighten your Hump Day!